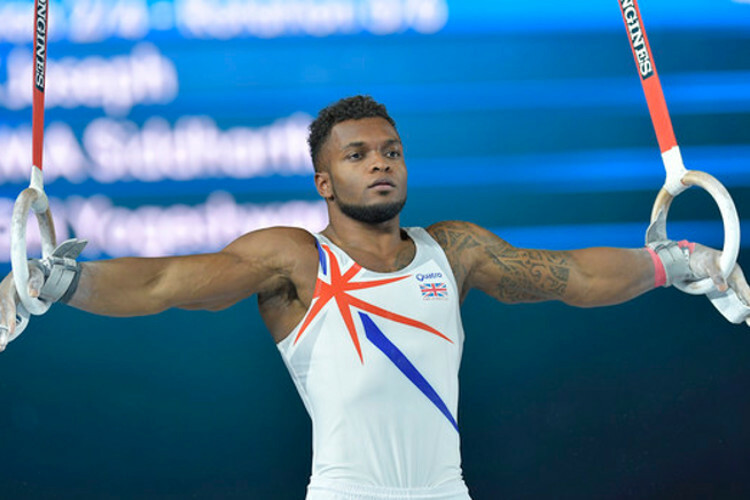 There were multiple events held over the weekend as our top artistic gymnasts aim to impress ahead of World Championship selection. 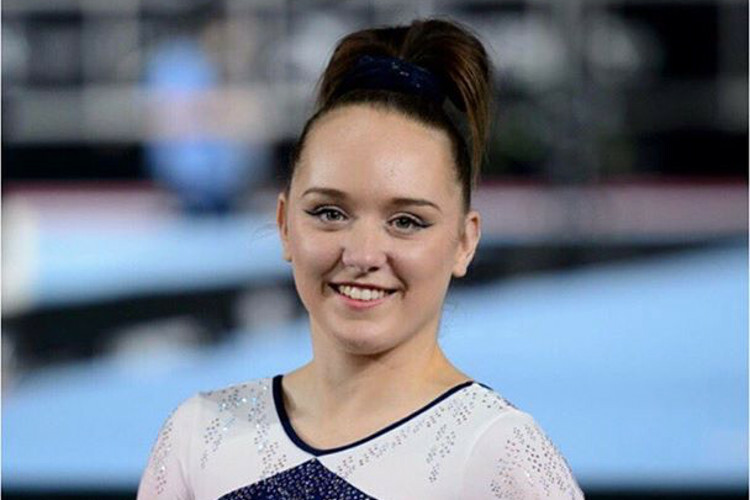 Olympic bronze medallist Amy Tinkler qualified for all four finals at the World Challenge Cup in Hungary picking up the floor bronze in the final. 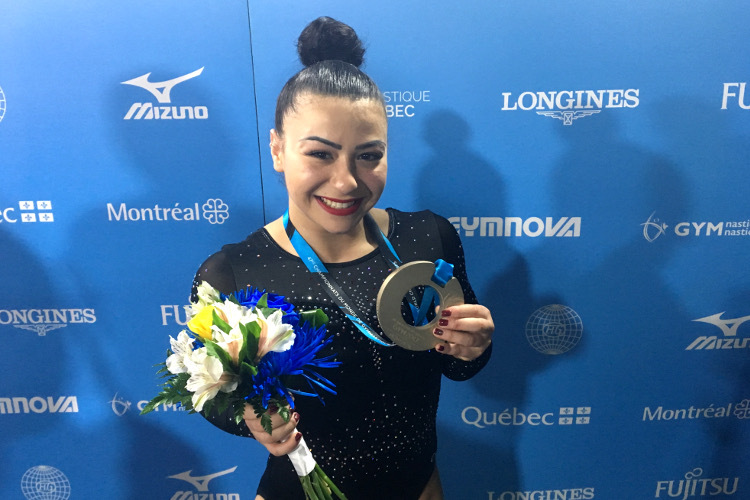 Amy showcased a new floor routine scoring her 13.500 in a closely contested floor final. 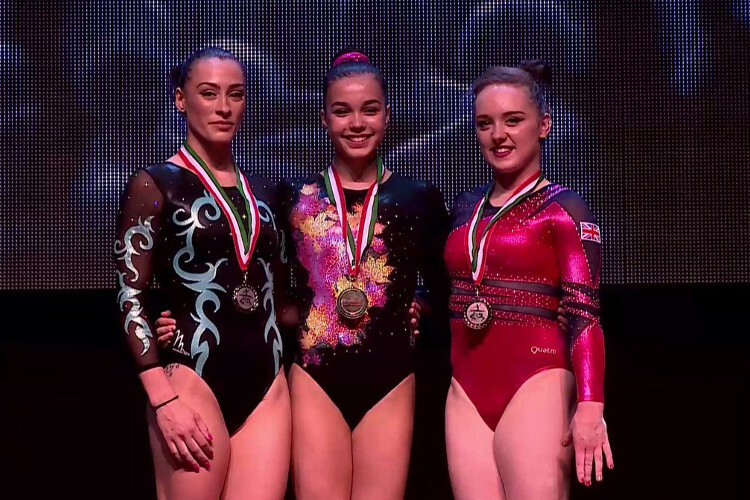 Latalia Bevan also competed in the event marking her senior debut for GBR. Our top men competed at The London Open with Nile Wilson claiming the prestigious all-around title scoring 84.900 followed by James Hall with 84.750 and Dan Purvis (83.450). 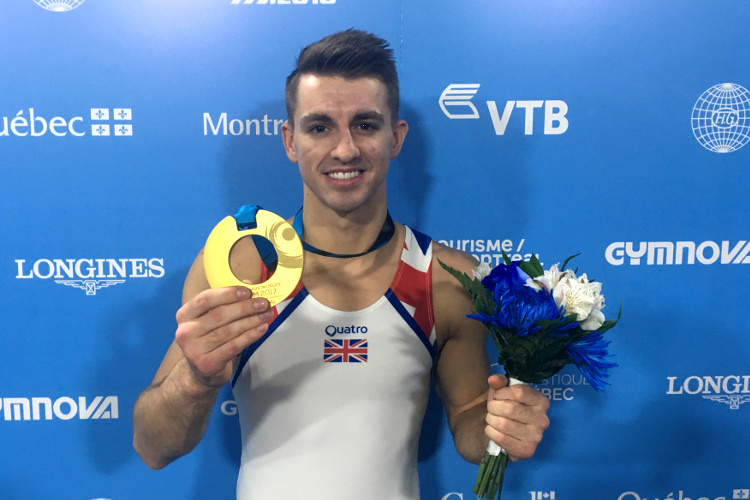 The senior apparatus titles saw Max Whitlock MBE make his return to competitive action with a gold medal winning 15.150 on pommel with James Hall taking the floor (14.700) and parallel bars (14.650) titles, Nile Wilson winning on high bar (14.850), Courtney Tulloch on rings (14.900) and Joe Fraser taking top spot on vault with 14.600 points. Jamie Lewis took the under-18 all around title with 81.737 followed by Jake Jarman (79.469) and Euan Cox (75.835). Results. 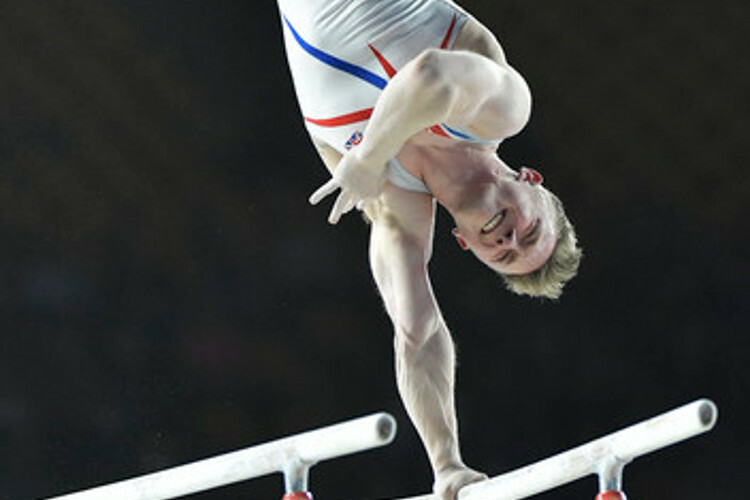 The GBR team for the World Championships is set to be officially announced on the 19th September.